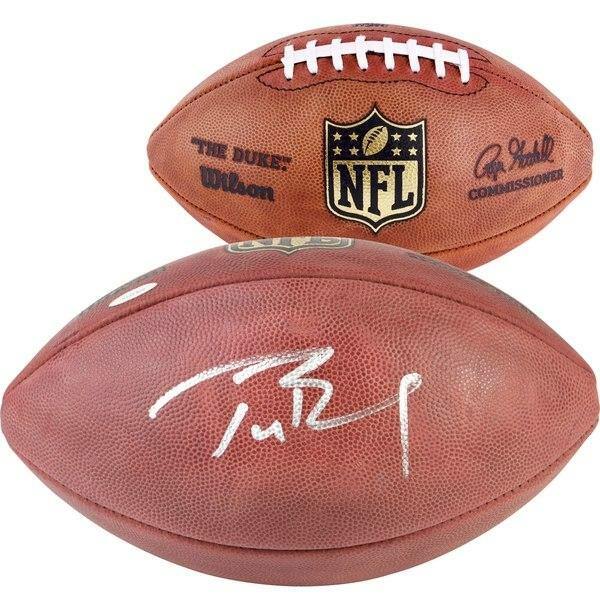 Own a Tom Brady Official Duke football! Tristar COA. His prices keep going up! Get this one cheap! !